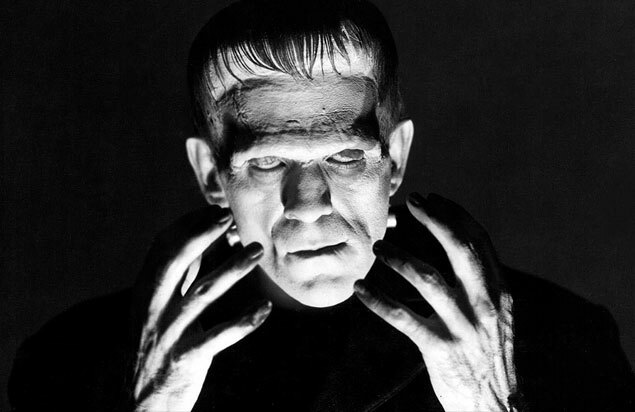 An unforgettable masterpiece, the original Frankenstein stars Boris Karloff as the screen's most tragic and iconic monster in what many consider to be the greatest horror film ever made. Tampering with life and death, Henry Frankenstein (Colin Clive) pieces together salvaged body parts to bring a human monster to life. The mad scientist's dreams are shattered by his creation's violent rage as the monsters awakens to a world in which he is unwelcome. Featuring groundbreaking makeup by Jack Pierce, director James Whale's adaptation of Mary Shelley's masterpiece novel blends themes of horror, isolation and compassion, and remains one of the most shocking movies of all time. Presented in partnership with the Health, Medicine, and Society Program at Lehigh University. This is a free screening. You can reserve your tickets by calling the box office at 610-332-3378 or in person at the ArtsQuest Center. Tickets cannot be reserved online.